What Happened in those 15 years Mike? With the newest format of the podcast we wanted to bring this back in a more shorter, concise segment. So many actors and actresses out there! So many films! So many people disappear into obscurity and never climb out of that "syfy" channel portal. 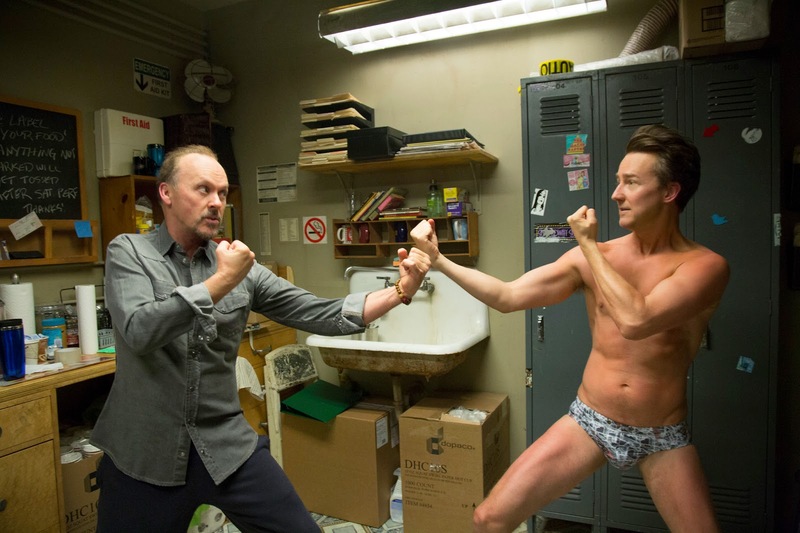 In Episode 164 of The #NOTlistening Podcast we looked back at Michael Keaton! 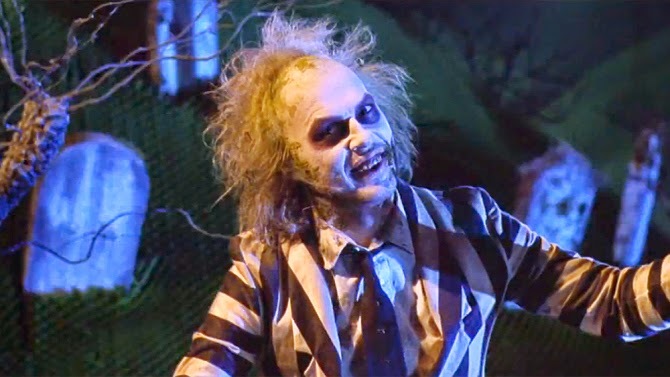 Beetlejuice himself! Birdman himself! Batman himself!.......The Man who only plays characters beginning with "B". Keaton is having a great time at the moment. in 2014/15 alone he has starred in some "Big" Box office films (Robocop, Need for Speed) regardless of whether they are good, they are still "Big" budget films. He has also starred in an Oscar Winning Movie "Birdman" whilst winning awards left right and centre and just missing out on an Oscar. Keaton is having a resurgence. In the Podcast we discussed his key films and found out that he spent a huge portion of the 90's and early 00's doing nothing. So.......what was he up to for a good ten years in the late 90's and early 00's? Keaton spends approx 29 mins on screen as the title character if this Burton Classic. Keaton gives an Oscar worthy performance. Eddie Redmayne may have taken the award from him, but I feel Keaton's will be looked back as the better one. Keaton is subtly brilliant in this film. The TLC lyrical loving Police chief steals the film, especially with the "silent" fight at the funeral and his whispering shouting. Genius!